Grass growth rates are slow due to a cooler change in the weather. Aim to grow as much grass as you can by spreading fertiliser on paddocks that have been grazed out to get them growing again. Target having 14 days grass ahead of your stock. 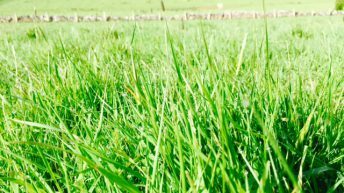 The only way to know what grass is available on your farm is by walking paddocks at least once a week. Most farmers know how long it takes their cattle to eat out the different paddocks/fields on their own farms, this means they can have a plan in place for the next rotation of about three weeks. Ideally the plan is to grow the grass over three weeks and graze it over three days. If surplus grass is getting too strong to graze, take it out as soon as possible as silage bales. This will mean the paddock will be back in the rotation quicker with better quality grass. Grazing grass as tight as possible down to 4cm will ensure a leafy green sward later in the season. Apply a bag of CAN/acre or a compound fertiliser with P and K to each field when grazed out. Putting in a simple paddock system will allow you to grow more grass, utilise this grass a lot better. It will give great control over groups of stock and it will give the confidence to be able to plan to have fresh quality grass built up for your stock. Some farmers will open the gate and let cattle run around a large area of land all summer and wonder why cattle do not thrive. It has been proven that animals will have increased live-weight gain if given access to fresh leafy quality grass as opposed to headed out stemmy grass. One of the main positives coming out of the BETTER farm advisory programme is that the participating farmers have all agreed that the paddock system is a key tool in increasing grassland management which in-turn leads to increased profitability on these farms. Consider trying this out by temporarily dividing up large fields into paddocks using temporary electric fences. Install a temporary water trough with the water pipe left over-ground for now. After the first rotation, the advantages and the potential of your farm to grow grass will be seen. 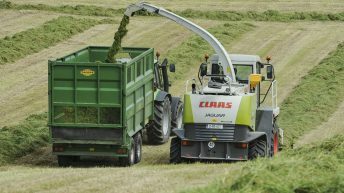 First cut silage requires 100 units of N/acre from slurry and fertiliser. 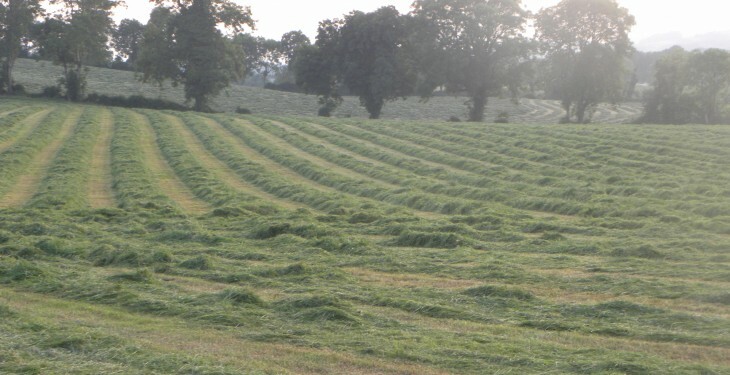 Excess N in mown grass will inhibit silage preservation. 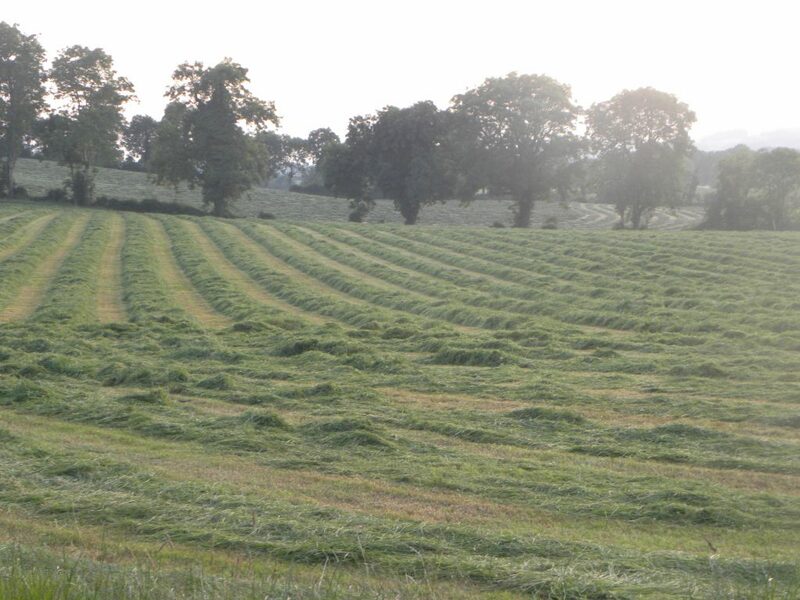 A growing silage crop uses up roughly two units of N/acre per day in good growing conditions. Therefore, make sure that 50 days are left between N application and cutting date to ensure full N utilisation. High N in the grass and low sugars will lead to bad preservation of your crop. You can get the grass tested for nitrates and sugars at your local Teagasc office. Test before you cut not after. If a second cut is needed, spread your slurry followed by 60 units/acre of Nitrogen a week later.